Boston Scientific has agreed to acquire Switzerland-based medical technology firm Symetis for around $435m in cash. Based in Ecublens, Symetis is engaged in the development, producing and marketing of percutaneous heart valve replacement solutions to treat severe cardiac valve conditions. Symetis, which employs around 300 people across the globe, produces Acurate TA and Acurate neo/TF valve systems for the treatment of high-risk patients with severe and symptomatic aortic valve stenosis. The company's products are marketed in Europe and other geographies outside of the US. Symetis is also developing Acurateneo/AS next generation valve system, which is currently under clinical trial to support future CE mark application. Subject to customary closing conditions, the deal is expected to complete in the second quarter of this year. 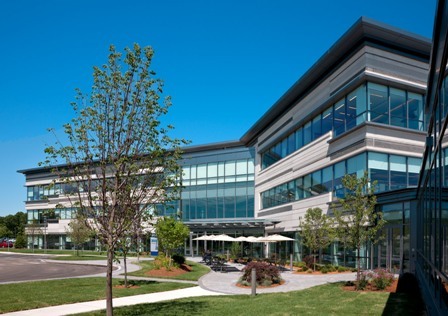 The deal is said to follow the Boston Scientific’s recent acquisition of certain Neovasc’s manufacturing assets, helping to extend the presence in structural heart segment through intellectual property, research and development, and manufacturing capabilities. Last December, Boston Scientific agreed to acquire certain manufacturing assets and capabilities of Neovasc’s biological tissue business for around $75m. Symetis CEO Jacques Essinger said: "We have great respect for the company's legacy and strong leadership in interventional cardiology, and we look forward to being part of driving further innovation across its diversified portfolio."